hd00:09Wedding Rings Lie on a Bouquet. 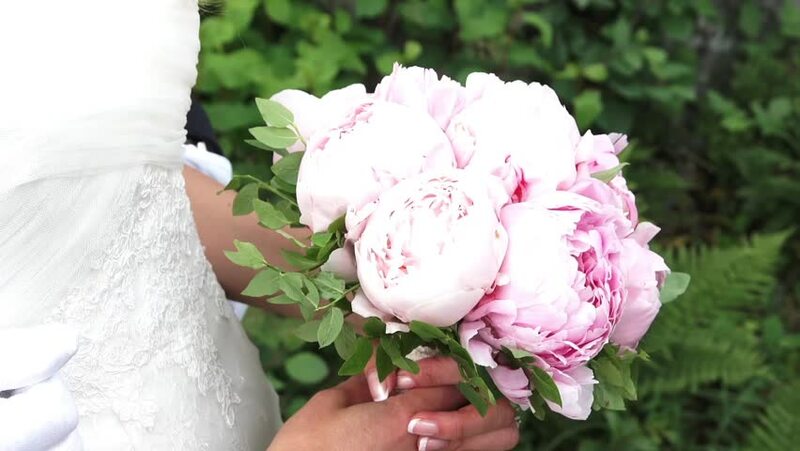 Bridal Bouquet of Pink Peonies. Focus Gradually Undresses.